While October 31st usually brings an influx of sweets into the house, November 1st ushers in a timely reminder not to overindulge in all those Hallowe’en treats sitting in the kitchen drawer. With numbers like these, chances are that diabetes affects you or someone you know. Know that the rich and famous aren’t immune either: celebrities including Tom Hanks, Larry King, Salma Hayek, Nick Jonas and Drew Carey are all living proof that diabetes can strike anyone at any time. If any of these factors describe you, a simple blood test can tell you where you stand. Routine diabetes screening normally starts around age 45. If you don’t have any of these risk factors, then know what signs and symptoms to look for. While Type 2 Diabetes usually doesn’t have any symptoms, they may occur when blood sugar levels are abnormally high and are similar to Type 1 symptoms. These may include unusual thirst, frequent urination, unexplained weight changes, extreme fatigue, blurred vision, recurring infections, slow healing cuts and bruises, and tingling or numbness in the hand. If you have any of these symptoms, consult a medical professional. Diagnosed with diabetes? 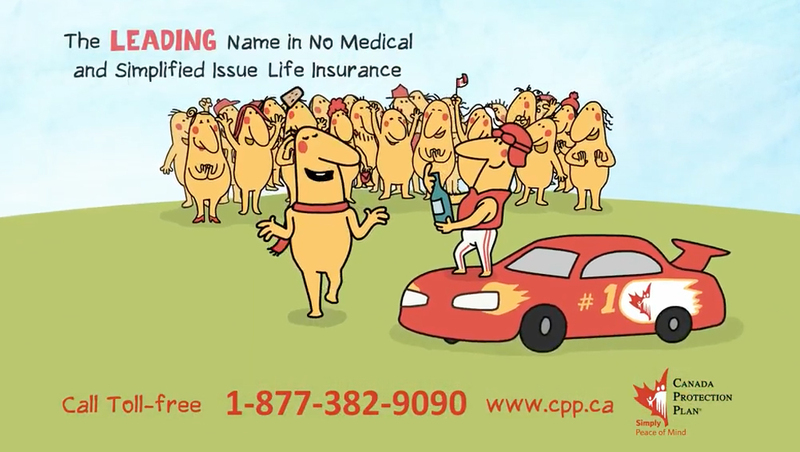 You can still get life insurance. A diagnosis will likely mean changing the way you eat, and adding regular exercise into your routine to lower your glucose levels and keep your weight in check. It may require regular monitoring of your glucose levels and taking prescription medication. You’ll need to manage your lifestyle by reducing stress levels and keeping your blood pressure in check. 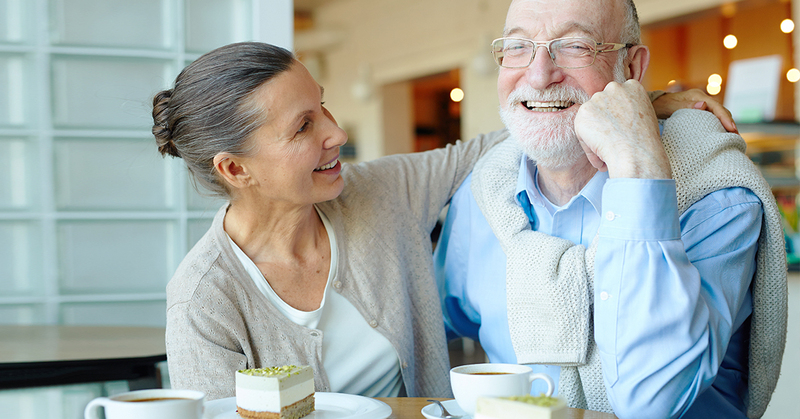 Know that even if you’re living with Type 1 or Type 2 diabetes, there are options for you when it comes to life insurance coverage. For instance, No Medical Life Insurance may be a good possibility for you. 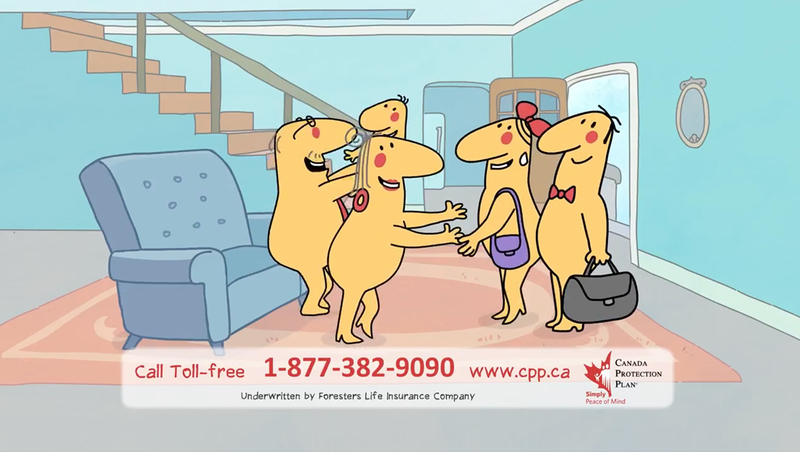 Whether you have diabetes or other health issues, or are simply looking for affordable life insurance that’s easy to apply for, Canada Protection Plan gives you many options. 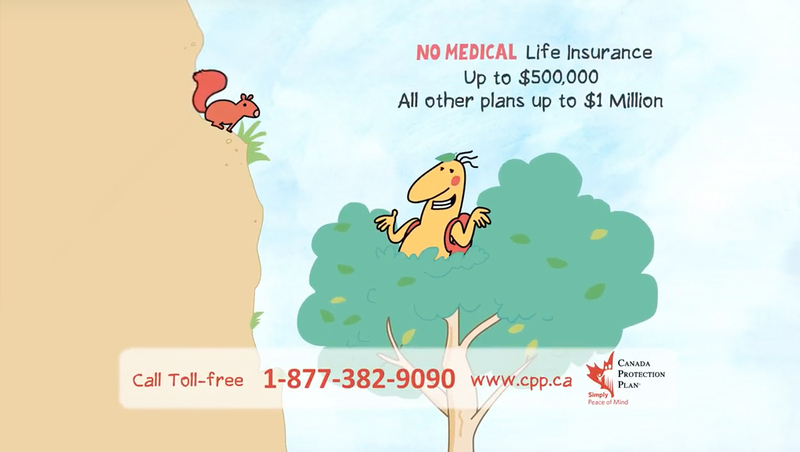 To find out which plan and coverage would be the right fit for you, contact your advisor or call Canada Protection Plan at 1-877-851-9090.